In anticipation of the introduction of Dynamic Dining on Oasis, the décor of its three-level dining room was changed. Each level was altered to look like one of the restaurants that premiered on Quantum of the Seas. However, when Quantum encountered difficulties and criticism of Dynamic Dining, plans to introduce it on Oasis were shelved. One restaurant idea borrowed from Quantum that has worked out very successfully on Oasis is the Coastal Kitchen. It occupies the starboard side of what had been the Viking Crown Lounge. The port side is now a lounge for suite guests and for Pinnacle members of the Crown and Anchor Society. Two changes were implemented coincident with Oasis re-entry into service after the drydock that were not a product of the drydock work itself. 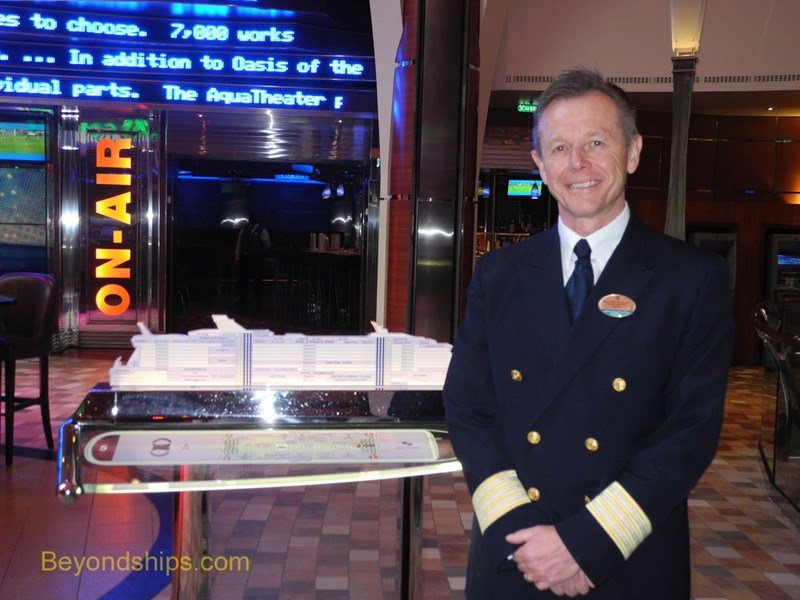 What is the cruise experience like on Oasis after all of these changes?